Never hex a witch. Good advice, that. Also, check out the full cover, front and back! 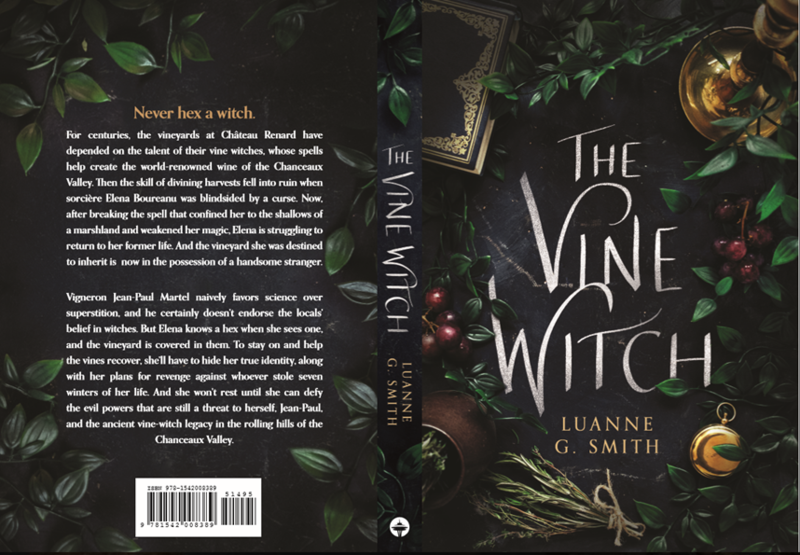 I’m happy to announce I’ve signed on to write two more novels in The Vine Witch series. Busily working on the follow-up, tentatively titled THE MUSE, in which the same characters enter the world of cabarets, art houses, and seance parlors, as the influence of bloodlines and politics threatens to turn witch against witch. To be published by 47North sometime in 2020!